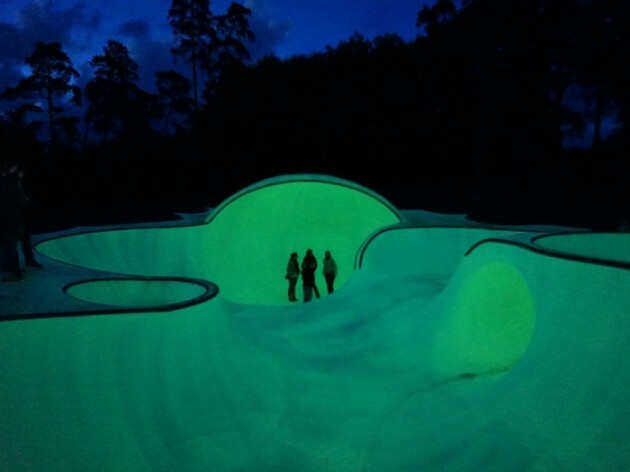 Yeah, it’s a glow in the dark skate park. How awesome would it be to hit up these bowls at night? I’m obsessed. Next time I’m in Brussels. Hehe. Posted in Random and tagged nerdy stuff, skateboarding. Very cool! It’s a great excuse to go to Brussels. 😀 haha It’s one of my favorite cities ever!